Aside from the Pixel 4 series, this lineup will seemingly include the highly-anticipated Pixel Watch. 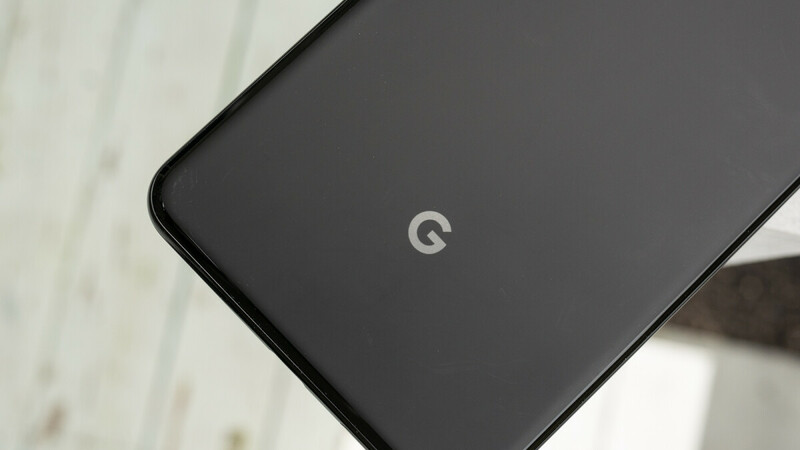 Google’s first wearable was initially planned to make its debut alongside the Pixel 3 back in October but, for unknown reasons, the search giant chose to delay it. In addition to this, Google is said to be preparing new smart speakers. However, at the moment it’s unclear if this involves an entirely new entry or an updated version of a previous offering. Nevertheless, it should be joined by a security camera which will apparently be marketed under a new brand – Google is said to be preparing a rebrand for its Nest lineup. As things stand most of these products are still months away but, in the meantime, it seems Google is focusing on expanding its production partnerships across Asia. The company has also acquired hundreds of ex-Apple engineers to boost its team. Got my interest. Id love to see what they come up with. I can’t say that other Wear watches interest me, hopefully this changes that.